IHS Markit's Household Finance Index slipped slightly to 43.3, its lowest since February 2018, adding to a series of falls since August last year. Markit said households were showing some resilience to the chaotic Brexit process unfolding in Britain's parliament. 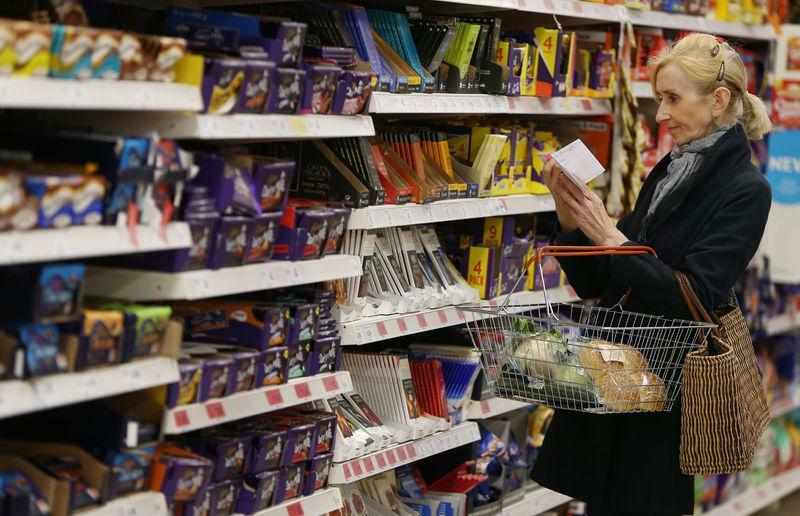 "A sharp drop in UK households' appetite for major purchases was the main signal that Brexit uncertainty had some impact on consumer spending," Tim Moore, associate director at IHS Markit, said.